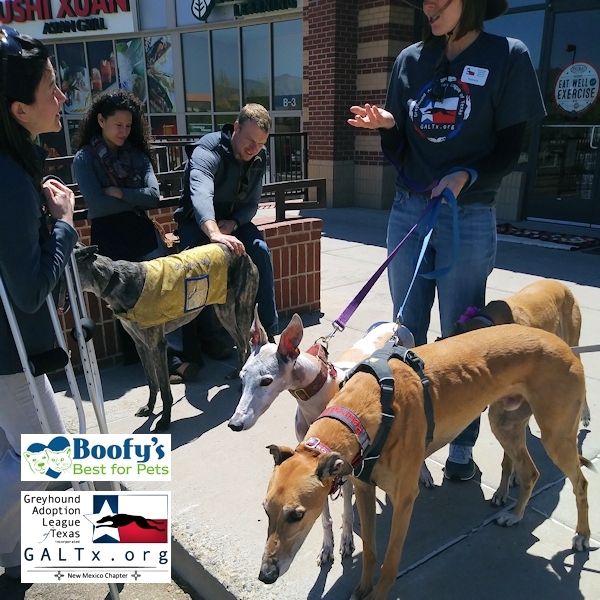 Join us for a meet-and-greet event with adoptable Greyhounds and "ambassadogs" from Greyhound Adoption League of Texas (New Mexico Chapter). It'll be Greyt fun! Woof!